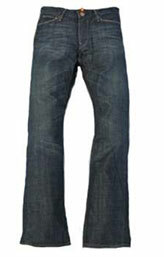 HOT and NEW, Jeans made using the latest Stretch fabric , 'The Looker' Ultra Stretch,Ultra Dark. 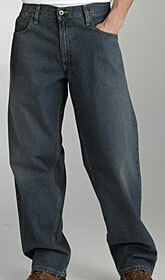 This one is a great stretch denim, a must try. 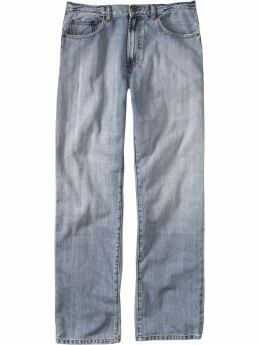 Brazilian Jeans are made using this kind of denim. 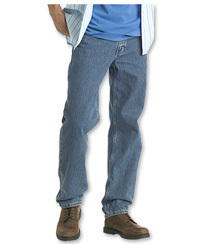 10.5 to 11 Oz Denim, Mid-Weight denim, 97% Cotton 3% Lycra, extra soft feel. Blast Washed at high temperatures to give complete shrinkage and faded look.